We have the original Dazzle Webster. Complete with pole or just the head. Contact us for a quote you will love. 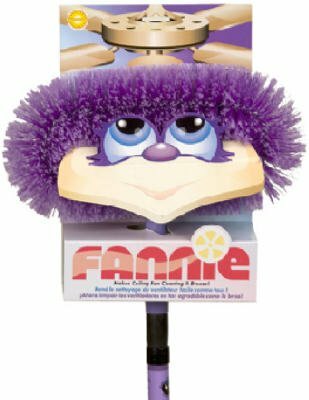 We have the original Fannie Ceiling Fan Duster too!